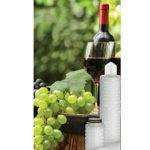 Amazon Filters has developed a proprietary extended life (XP) filter media for more challenging filtration applications where the operational life of standard polypropylene (PP) filter cartridges is unacceptably short. This media has been developed because microfiltration is not just about the removal of solid spherical particles. In more challenging applications contaminates can be gelatinous or agglomerates that are able to extrude or bend shape enabling them to pass through a standard polypropylene depth filter matrix. 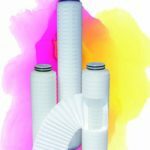 Designed with a multi-layered Polypropylene construction and progressively finer layers (up to 7 layers in certain micron ratings), Amazon Filters XP filter media enhances built-in prefiltration capacity, thereby providing significantly longer operational life in challenging applications. Available as an option for all SupaPleat and SupaPore cartridge formats. 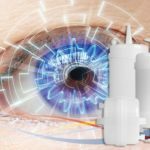 XP media is particularly suited for applications such as seawater reverse osmosis (SWRO) and digital ink where the variability in the contaminate spread and type often causes issues. 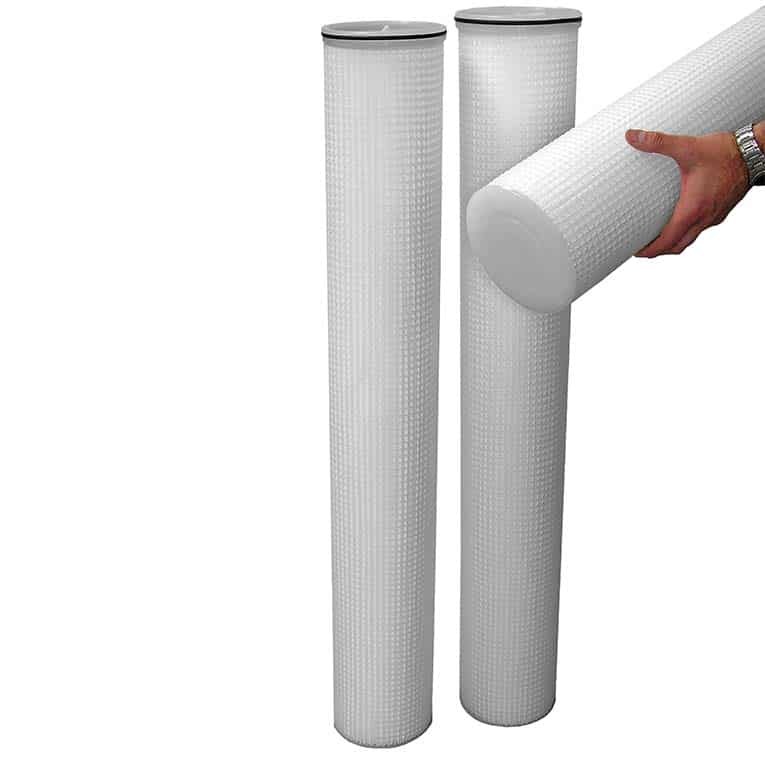 For further information on filtration systems using extended life (XP) filter media please visit here or contact Amazon Filters on +44-1276-670600 / [email protected].